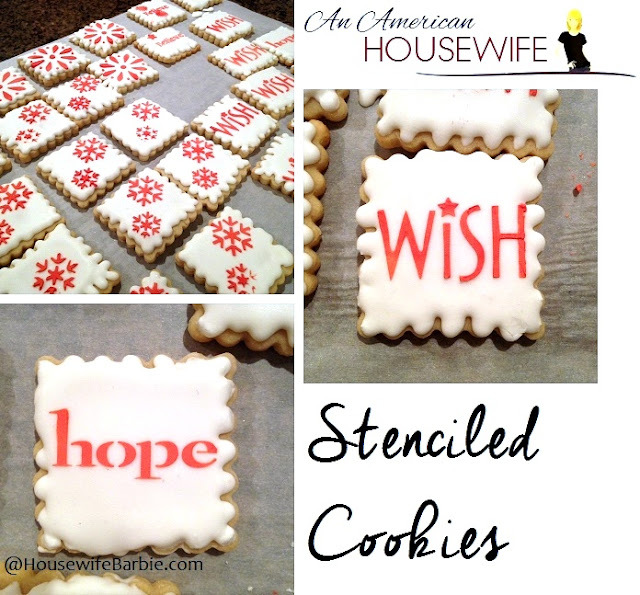 If you are a regular reader of An American Housewife, you know I don't really follow recipes, and I often just make things up. This is a good example of yet another wild hair idea I had. I wanted to make my own chicken and spinach sausages. And I love feta cheese with spinach and chicken so, there was my plan. I would make my own chicken, spinach and feta cheese sausages! I made this up as I went along and 'taste tested' it at 2 different points which I recommend you do too. To taste test - take some of the mixture when you think are pretty happy with it - and form a small patty. Cook it in a pan on your stove top and then taste. Do you think it needs a little more salt? Garlic? Add. Taste test again. These are now a favorite of my family. Not only that, but I served them the week of Christmas to guests staying with us and they not only loved them, but planned to take our last package from the freezer home with them! (Alas, they left at 5:30 am to travel home and we all forgot to grab them - so they didn't get them but I am going to bring some in a cooler the next time we visit them). Follow the directions on your meat grinder. Grind the chicken, fatback and spinach into a large bowl. Add the rest of your ingredients to the ground mixture in the bowl. Mix well. Taste test by cooking a small patty of your mixture on the stove in a bit of oil. Adjust the flavorings to your liking and test again. When you are happy with the cooked taste of your sausage, continue. Attach the stuffing tool per your grinder's instructions. Attach the casing onto the stuffing tube per your grinder's instructions and your casing instructions regarding whether your casings need to be rinsed first, etc. Re-feed the chicken now ground and seasoned, into the machine and form long tubes per your casing instructions being sure to secure the end first so your sausage doesn't come out! Be sure not to overstuff, you want to leave room to twist and form sausages. I don't have the little wires to form sausages, so I used the 'twist it' style. Holding the rope in small sections in my hands like a tiny jump rope, I spin the sausages a couple times away from me to twist the ends. This forms a sausage. Now I moved my hands down a little more and holding the first twist in my left hand, and squishing the sausage up about an inch on the right, I placed my fingers there and I spun another chunk of the sausage, but this time spinning towards me (the opposite way). Continue moving your hands down small sections of the sausage rope, alternating spinning the 'jump rope' away from you and towards you, which forms the twists between the sausages. Make sure you are squishing enough room between the sausage links (about an inch) to form the twists. I let the ropes set while I finished stuffing another casing. You could store them as is, but I wanted to cut mine apart and seal them in groups of 3 or 4 in individual food saver style bags in the deep freeze. I snipped them apart, and only had 2 open up on me that I had stuffed a little tight and had to redo. You could probably par-boil them at this point, let them cool complete and freeze them, or use them right away. I sealed mine, and put them in the deep freeze. When I make them, I put them in the refrigerator to thaw and then put them into 2 inches of water in a pan on the stove to pre-cook them - then finish them on the grill or under the broiler. We don't have to serve anything 'with' these as a condiment - they are so good all by themselves. We have them plain with a side dish or serve in a bun like a brat or a hotdog. My very simple, one speed Weston meat grinder. Nothing fancy! The fatback adds moisture to the sausage. Don't skip this or they will be dry and crumbly! I found mine at Walmart in the packaged meat department. Yeah, they kind of look gross. Ha ha. Put the stuffing attachment on your machine and have a couple casings ready. Threading the casing on the attachment. Don't push or pull. Just let the machine fill gently and guide it. Don't overstuff. If there are any air bubbles you can poke through the casing with a clean pin to make them disappear. Resting while I finish a second casing. As I mentioned above, I got my Weston grinder (and the food saver) at Lowe's. But you can get them or a hundred other options at Amazon if you don't have a Lowe's near you. I ordered my sausage casings online from Amazon - I'll link to the exact ones I purchased here, below.